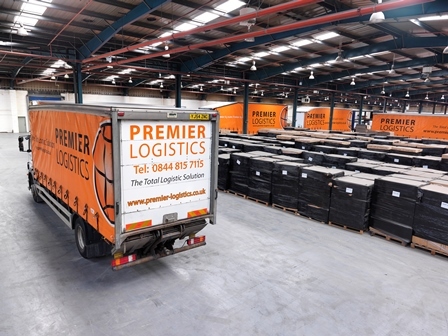 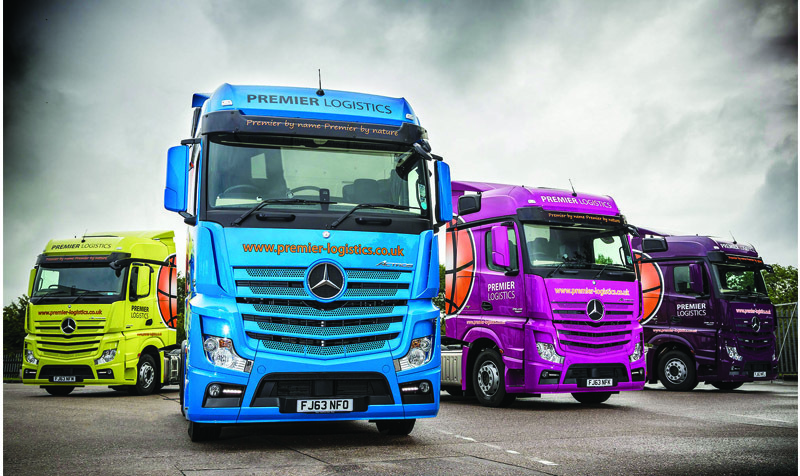 The boss of Leicester-based Premier Logistics believes its purchase of fellow Pall-Ex member CJ Express means it has hit the big time. 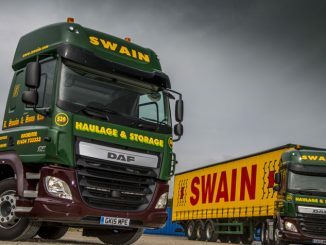 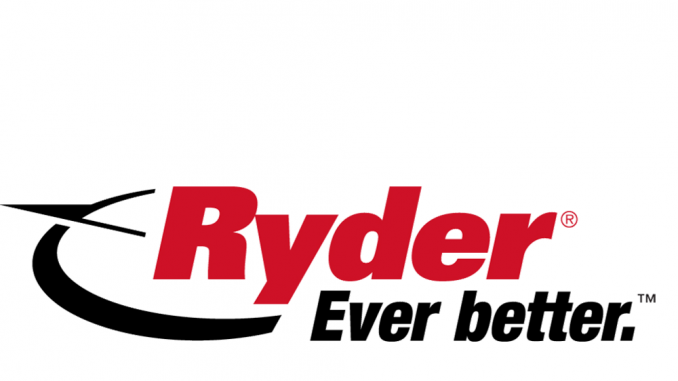 R Swain & Sons defied “considerable” customer and competitor pressure to deliver a 10% rise in turnover last year, according to the firm’s latest annual results. 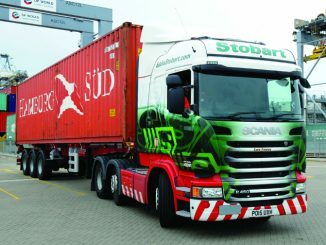 Eddie Stobart Logistics subsidiary O’Connor Container Transport is set for further integration into the group after racking up a loss of £800,000.